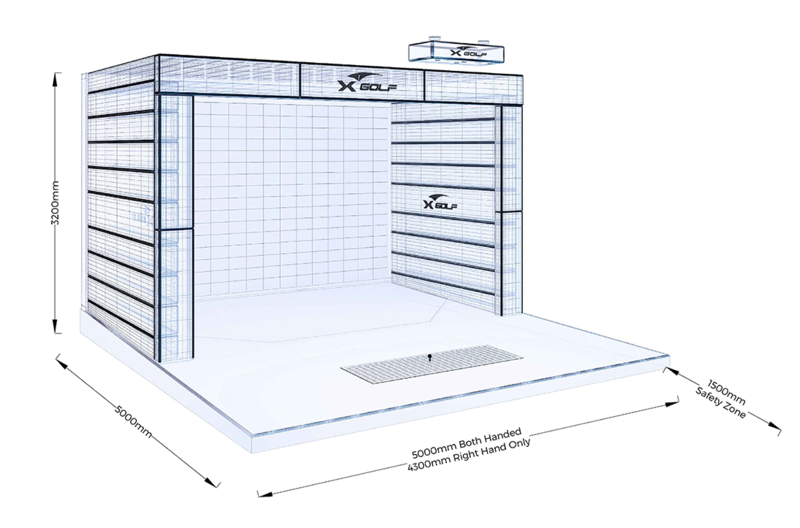 Through the combination of high speed light sensors and high speed cameras, the X-Golf NEX system is the most accurate simulator in the world. It measures ball direction, ball speed, ball spin and launch angle in three dimensions. 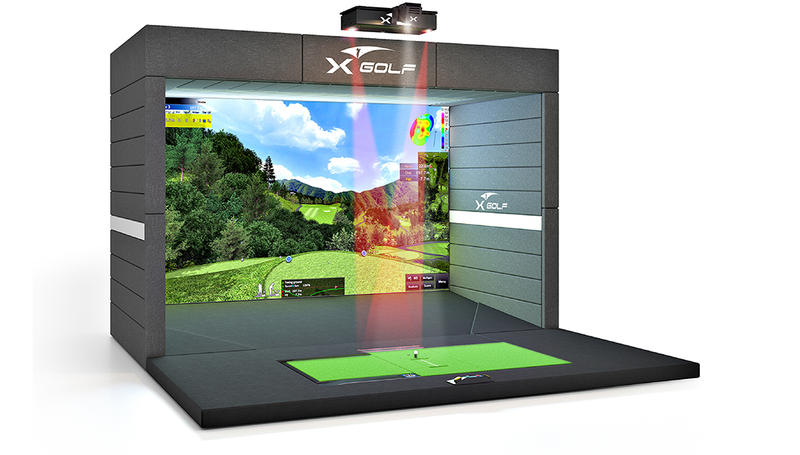 X-Golf NEX – The world’s best measurement ability in three directions. Different than existing golf simulators, the NEX is the only simulator on the market that can replicate the perfect fade, draw, hook, slice, pitch, chip and high/low shots with technical excellence. Furthermore, the sensor structure of the X-Golf NEX is designed to be used for both left and right handed golfers switching between players with ultimate ease.